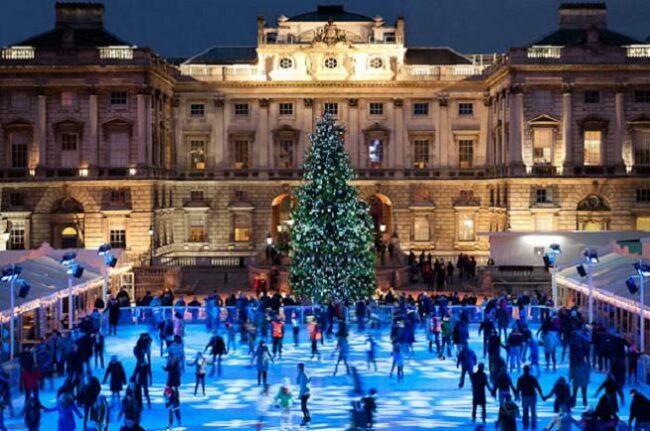 Wanting to skate your way through this year’s festive period? 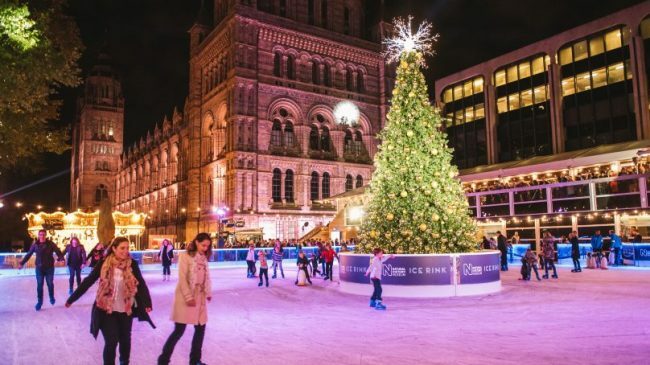 We have selected 8 of the most iconic ice-skating rinks located around London, that spread the festive cheer and allow for a fantastic wintry day out. We have everything you need to know from timings to pricings. 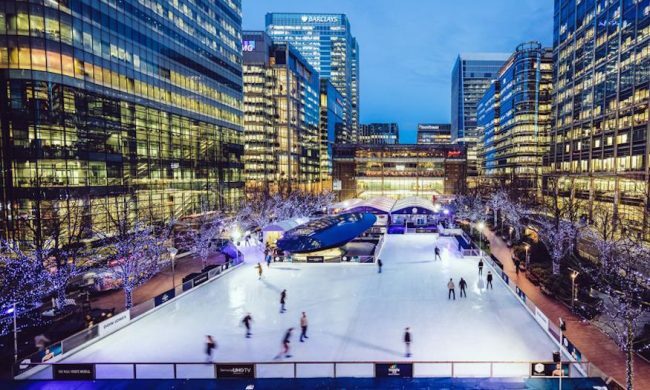 Situated within their distinguished Edmond J. Safra Fountain courtyard and renowned as one of London’s most stunningly beautiful ice rinks. 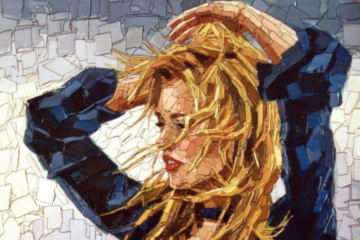 Providing a plentiful experience, guests also have the opportunity to select ‘skate extras’ whilst purchasing online tickets. 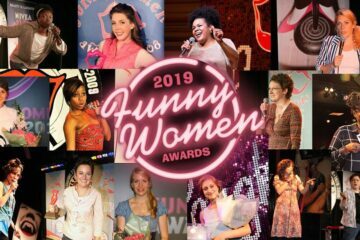 This includes a visit to the Fortnum & Mason Lodge, where you will have the choice of mulled wine, mince pies, Champagne, chocolate fondue and wine and cheese fondue, all for an added cost. 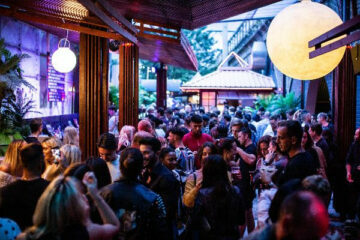 For those interested in the party scene, check out their ‘Skate Late’ events, which are currently running for a few nights in December, featuring live DJs until late. Cocooned under fairy lights and centred around a grand Christmas tree, the Natural History Museum presents its annual festivities. For avid skaters, as well as those in need of a giggle, the atmosphere here will undeniably put a smile on your face. Whilst here, also check out their Café Bar which is located a few stories higher than the rink, so you can enjoy watching the skaters from above whilst sipping on mulled wine. Is it even the holiday period if you haven’t visited Hyde Park? Found surrounding the infamous Victorian bandstand, with an array of fairy lights and decorations, amounting to an atmosphere you can’t miss. 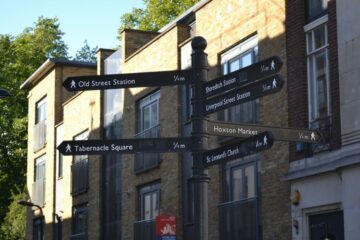 And once your session is up, you are conveniently in the centre of the Christmas markets and food stalls. 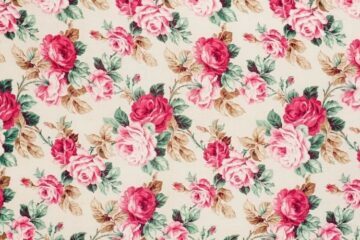 So why not have a browse and treat yourself – we won’t tell if you don’t! 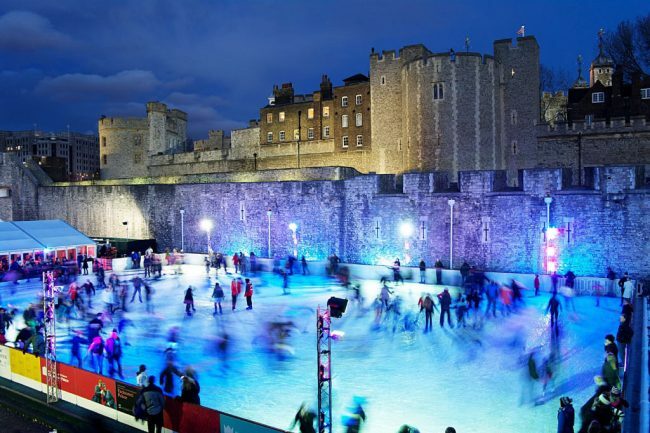 Found in the centre of one of Britain’s most celebrated landmarks, the Tower of London brings you the biggest ice rink they have had yet. You can also enjoy spectating on the side lines or warming up after your skate session at the Café Bar, where warm drinks and delectable nibbles are on offer. 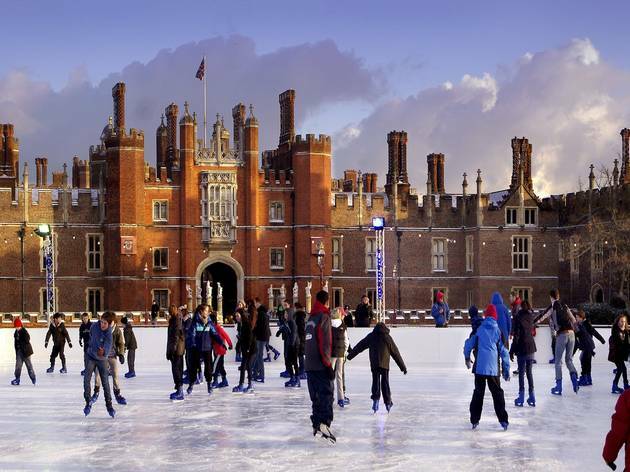 Providing a stunning backdrop in the greater London area, Hampton Court Palace presents its iconic ice rink. This location also has an on-site bar/café, where warming snacks and drinks can be purchased. 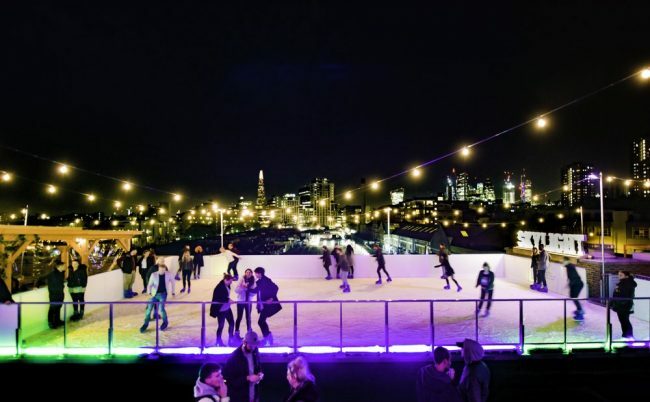 Ever wanted to go ice skating with a view of the London skyline? Well, now you can at the Tobacco Dock Skylight rooftop ice rink. Working on a first come first serve basis, enjoy the wonders of ice skating with an awestriking view. As well as ice skating, igloos and huts can be booked in advance, in addition to festive snacks and beverages, including indulging in some raclette. 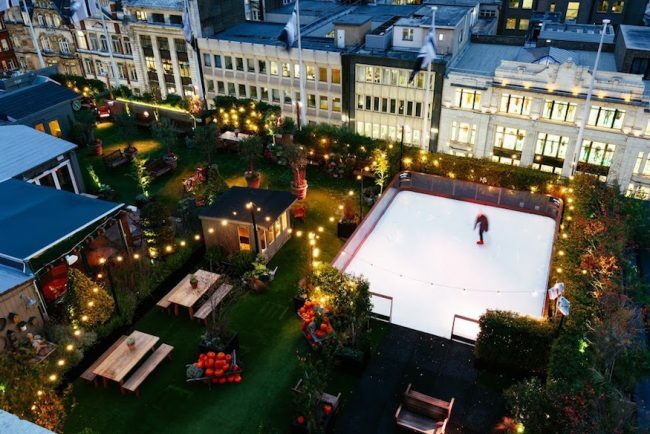 For the first time ever, John Lewis Oxford Street have announced this year that they will be launching an ice skating rink on their rooftop. 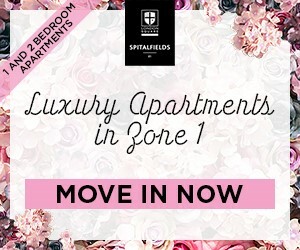 Offering other luxuries including an exclusive and unique hot gin and tonic and a gingerbread sour, as well as an array of deliciously handmade baked goods. Cabins situated near the ice rink, can additionally be booked in advance for dinner. If skating beneath London’s city lights is of interest to you, head on over to Canary Wharf. Nestled in between London’s sky scrapers and embraced by the ice rinks bars, cafes and nearby shops, enjoy a memorable day out with loved ones.